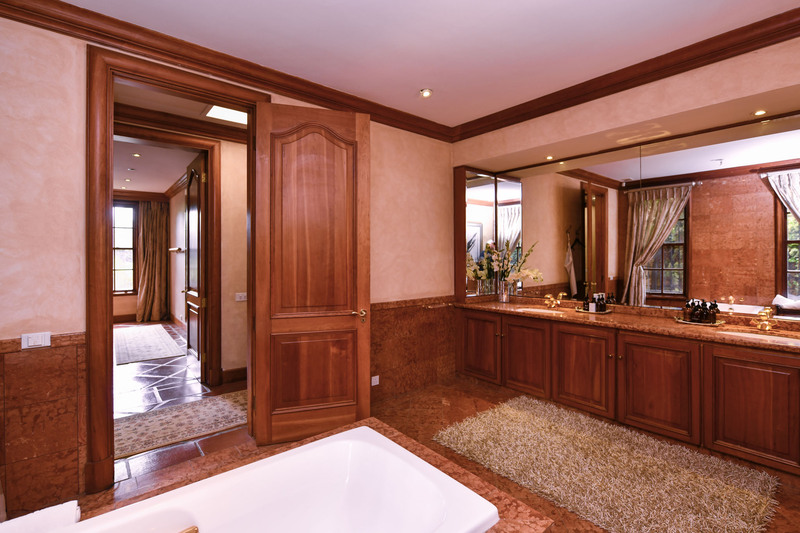 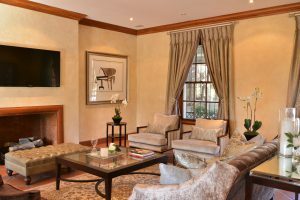 Combining the charm of a French Provencal villa with contemporary comfort. 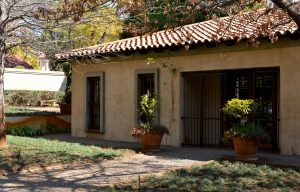 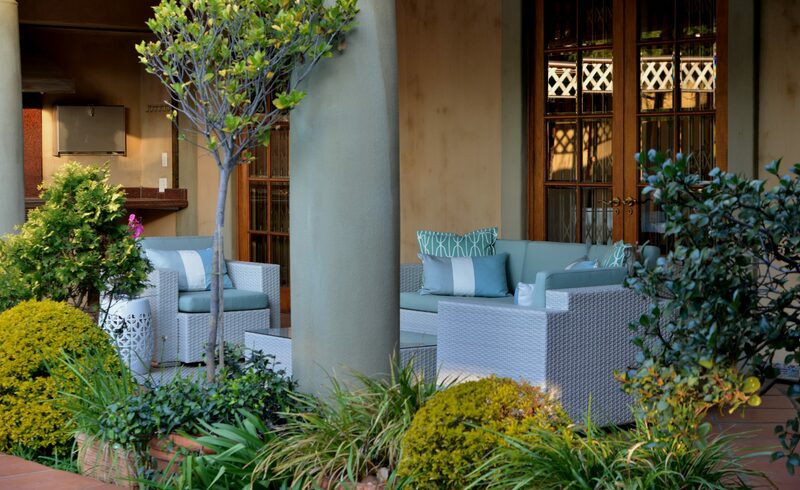 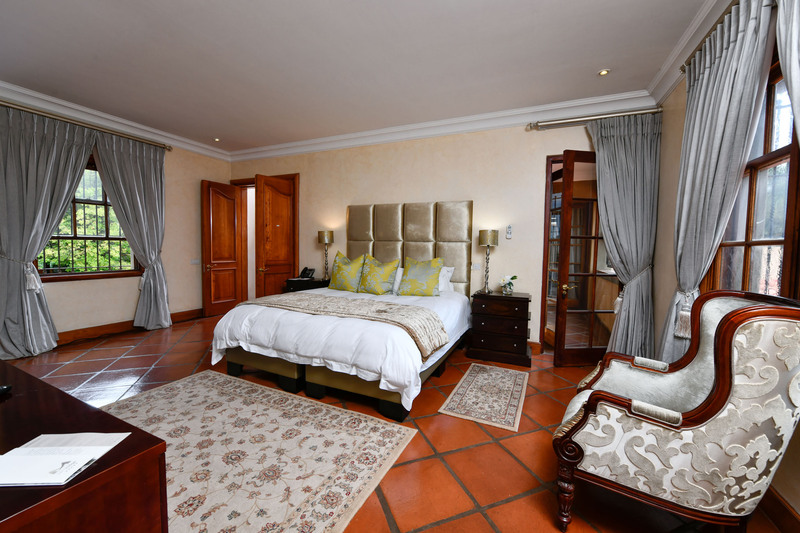 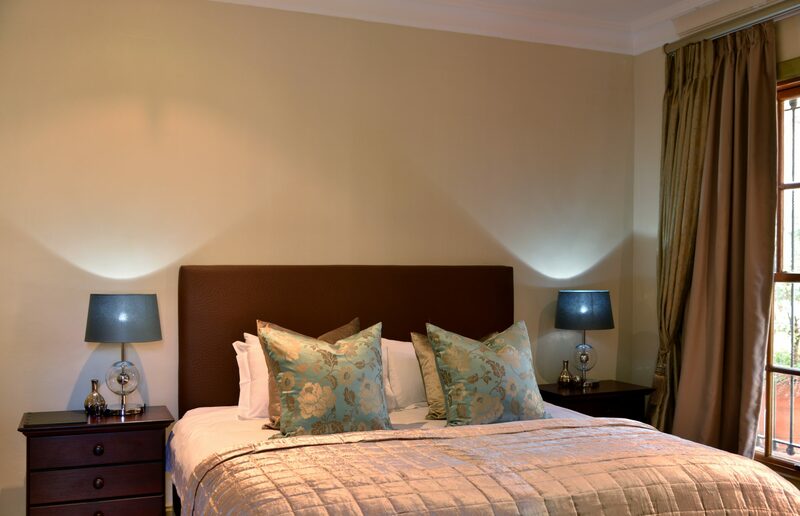 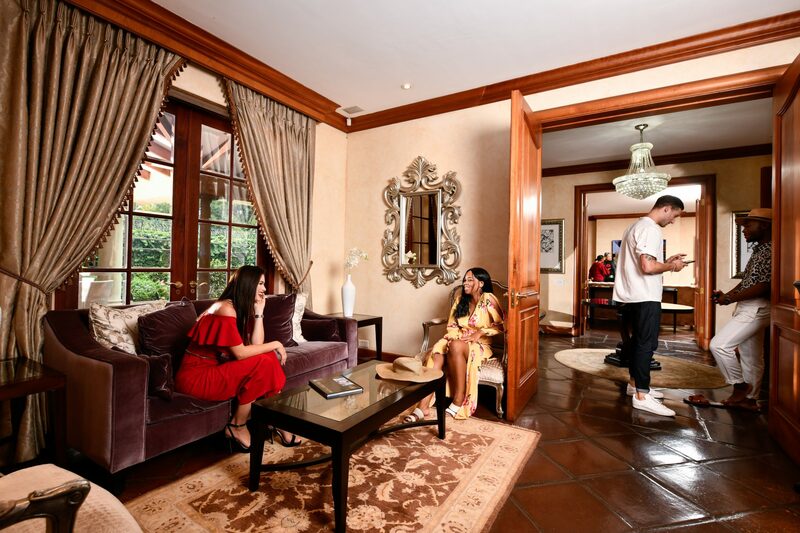 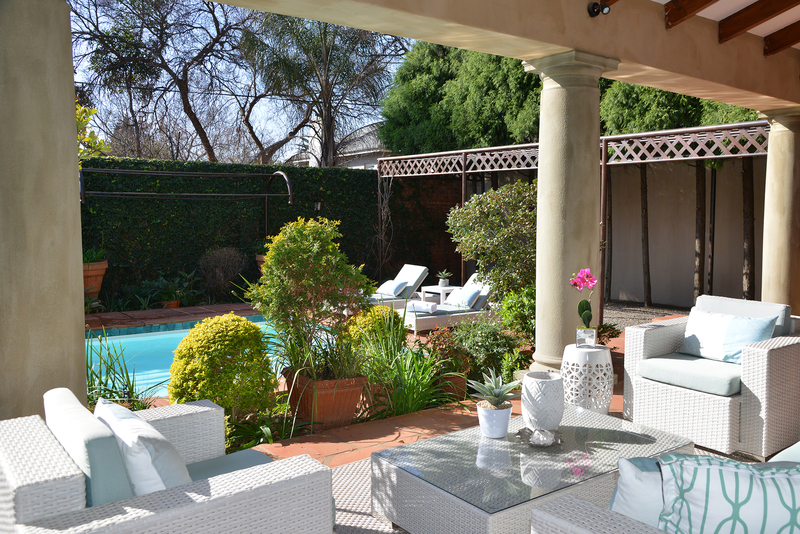 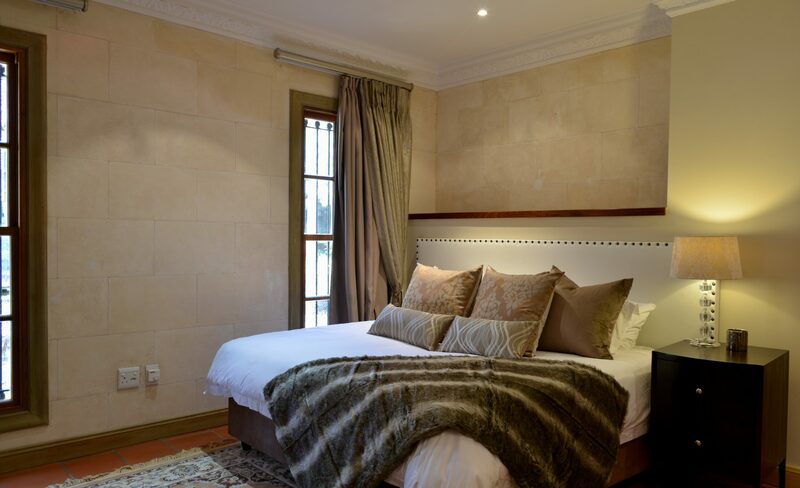 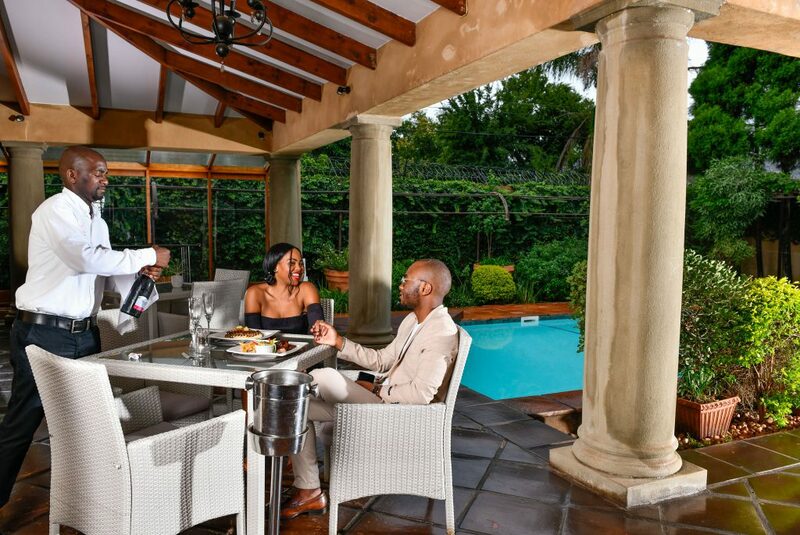 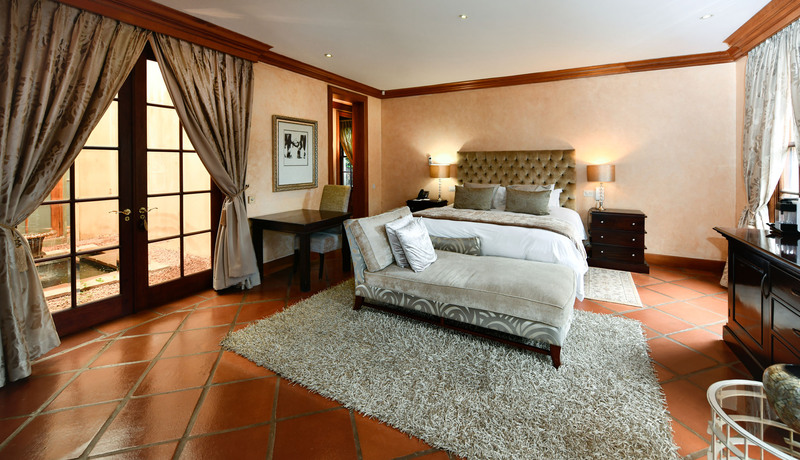 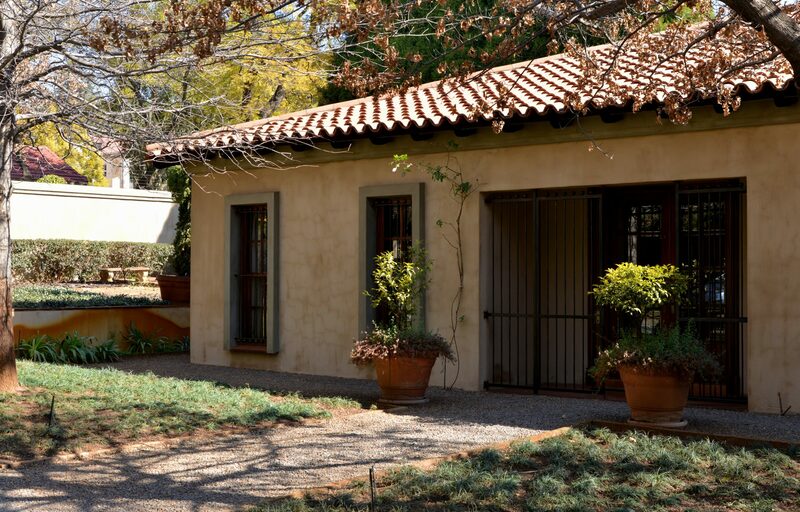 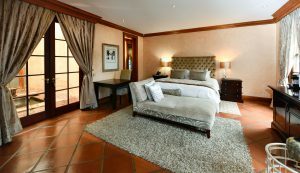 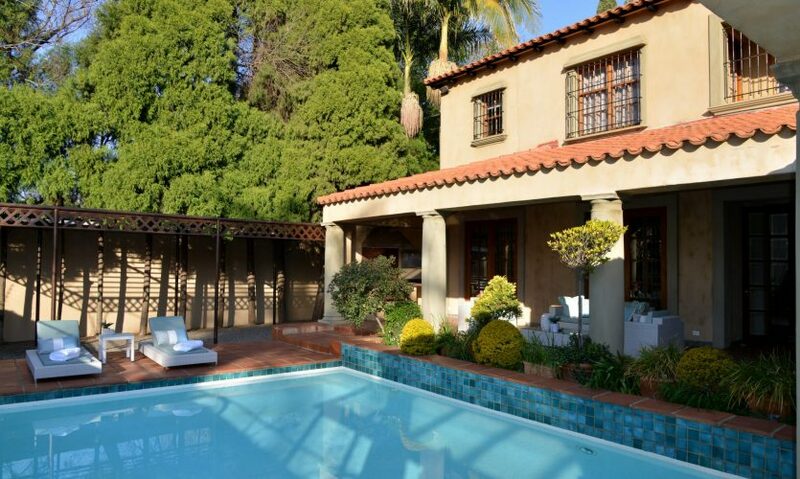 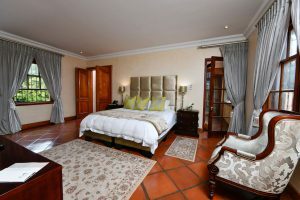 Combining the charm of a French Provençal villa with contemporary comfort, AM Milner Guest House is located along a peaceful, jacaranda tree-lined avenue in the upmarket Pretoria suburb of Waterkloof. 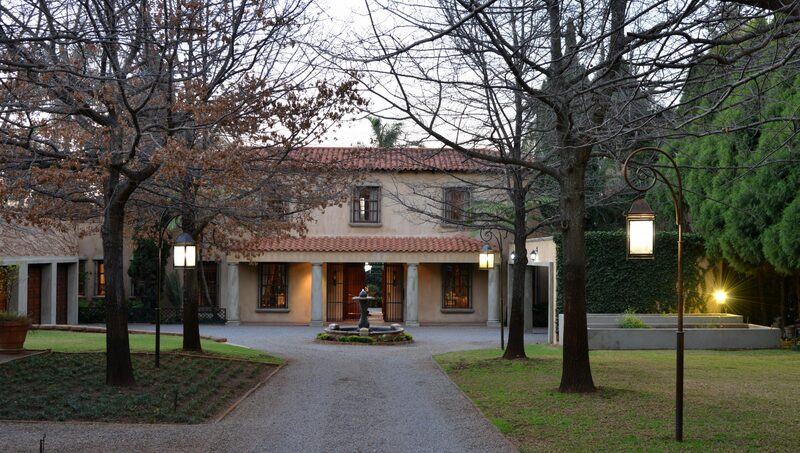 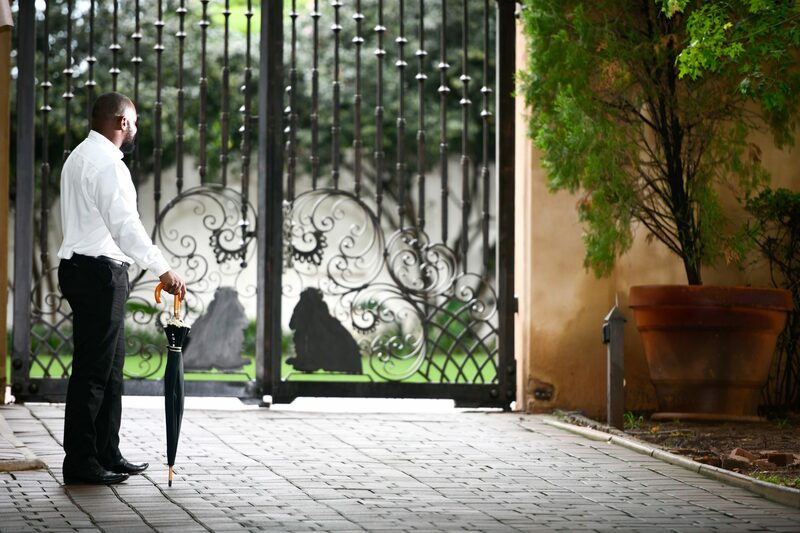 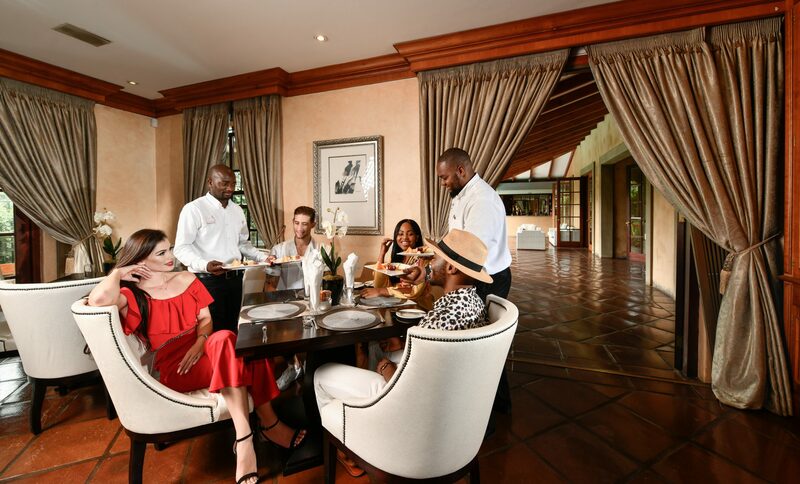 Characterised by the jacarandas that burst into violet bloom in late spring and exclusive private homes favoured by ambassadors, diplomats and other eminent residents, Waterkloof’s graceful surrounds, in close proximity to Pretoria city centre, make it a sought-after destination. 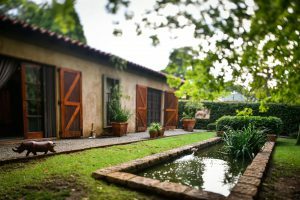 In keeping with the style of a grand French villa, an unexpected discovery awaits beyond the entrance gates, along a gravel driveway flanked by stately oaks leading up to the main house and a pretty fountain, setting the tone for the gracious hospitality. 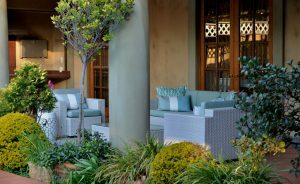 Tall, fragrant firs border the large estate alongside a manicured lawn, providing the ideal setting for a small function. 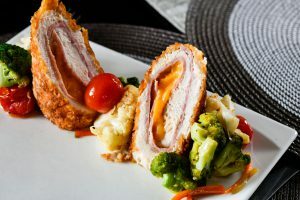 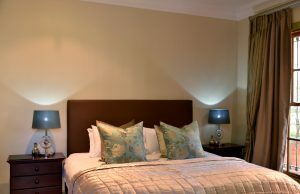 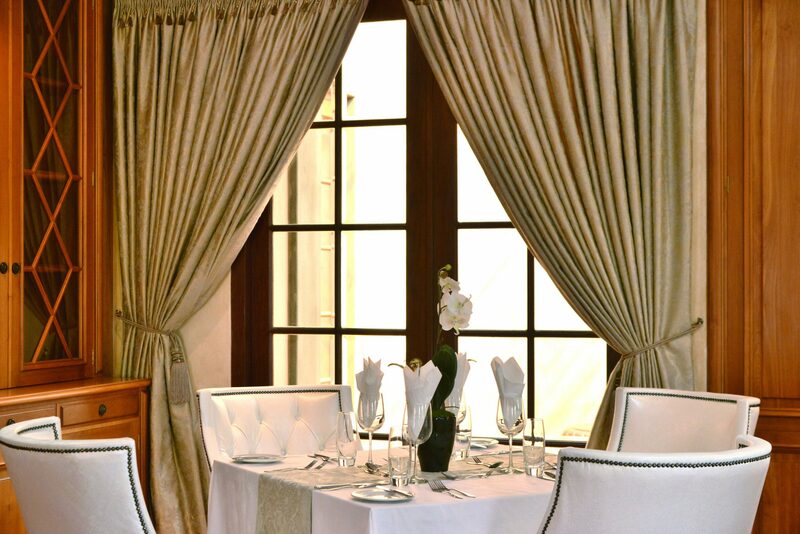 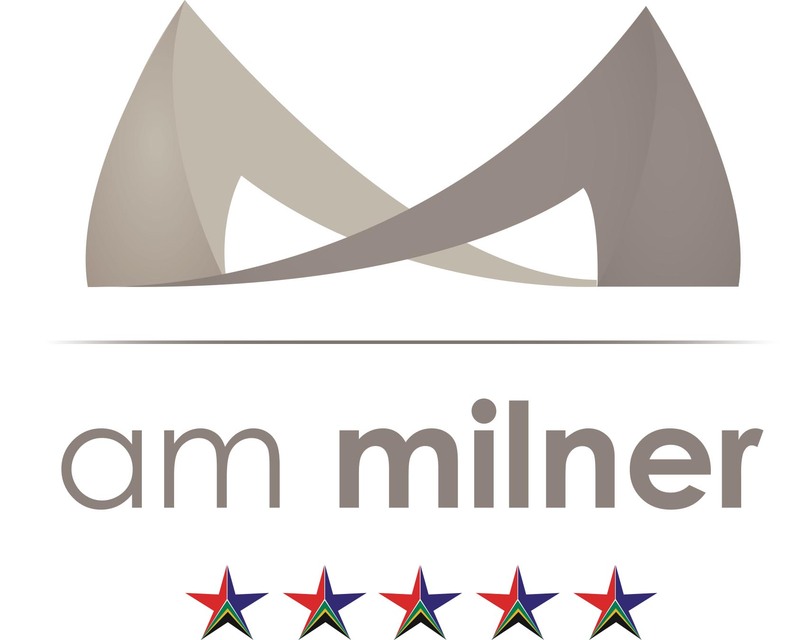 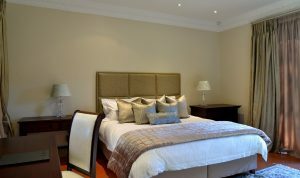 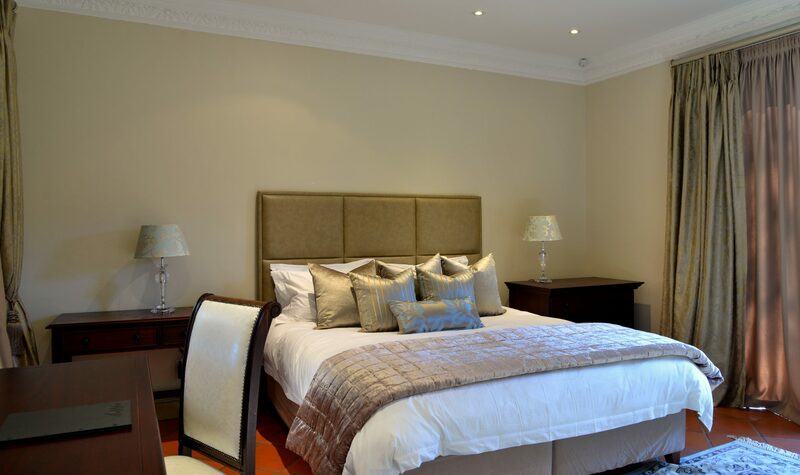 Whether looking for an exclusive venue with a touch of glamour for a romantic city break, a corporate short or long-term stay, an executive meeting or intimate function, AM Milner’s sophisticated, yet relaxed residential feel provides a welcome alternative to mainstream hospitality establishments. 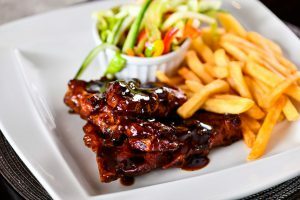 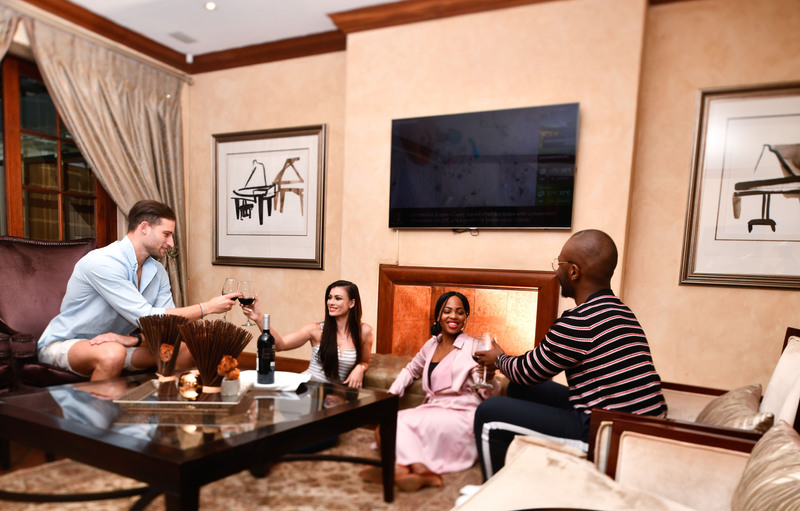 *Please note that guests wishing to check in before 14h00 and/or check out after 11h00 are required to book an additional night at the Day Use Rate. 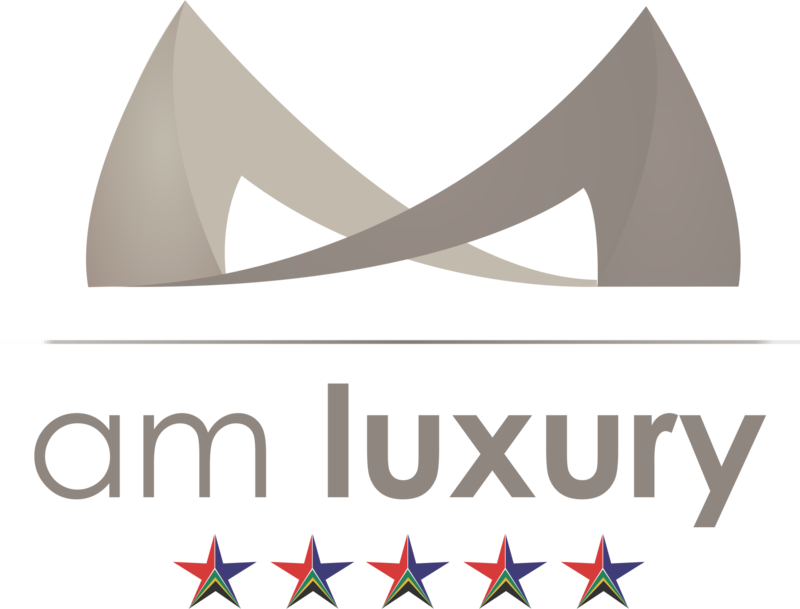 Quoted in Rand (ZAR), subject to change and inclusive of Value Added Tax (VAT) at 15%.